Socialism will be a society based upon production for use. But what does this mean? How could this work and what part could be played by information technology in socialism? Is a change in the basis of society from one of minority class ownership to one of common ownership against human nature? 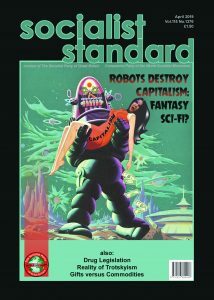 Is Socialism Against Human Nature? Dispelling myths about human nature. Do Our Genes Make Socialism Impossible? We address the argument that humans are naturally lazy and uncooperative. How democracy would be different under world socialism. Review of ‘The Selfish Gene,’ by biologist Richard Dawkins. 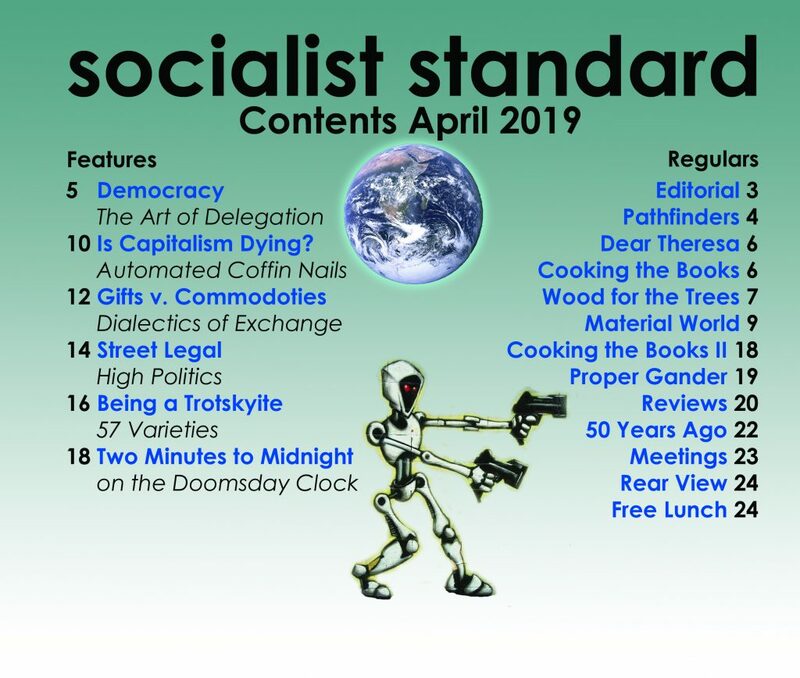 This is a pamphlet an introduction to the socialist view of how modern society operates and why we think socialism is necessary as a means of organising the world more effectively. Reply to critics who argue that human greed makes socialism impossible. A reply to a disillusioned reader.